Coachmen Chaparral , Lite and X-Lite Fifth Wheels: Which Is Right For You? Over a decade ago Coachmen introduced the Chaparral as it’s flagship fifth wheel. Today, the Coachmen Chaparral Fifth Wheel is going strong and has branched off to include the Coachmen Chaparral Lite and Coachmen Chaparral X-Lite as well. These mid profile fifth wheels feature roomy living areas, enormous storage space and a fuel saving aerodynamic profile. 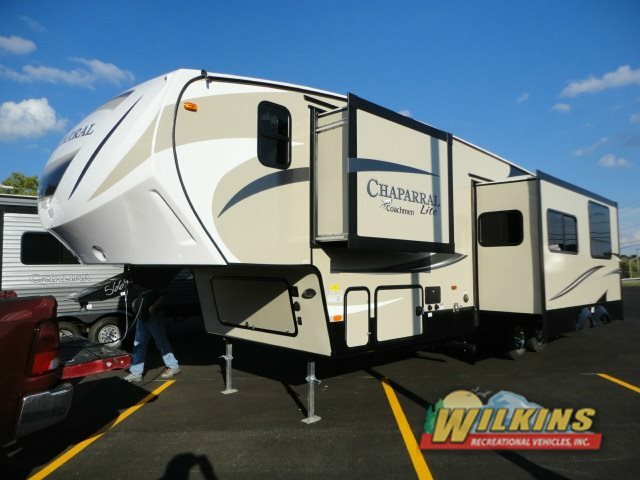 The difference between the Chaparral, Chaparral Lite and Chaparral X-Lite is in amenities, furnishings and dry weight. Over the years, Coachmen has perfected the mainstay of their fleet, the Coachmen Chaparral Fifth Wheel. 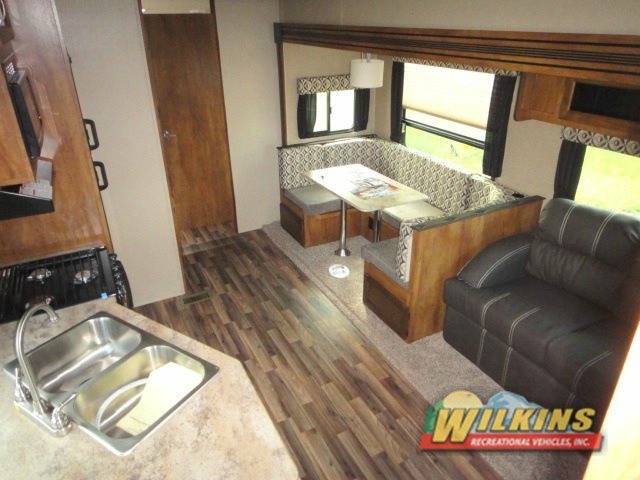 Interior features include ultra leather seating, an electric fireplace, queen memory foam mattress, and solid surface counter tops, just to name a few. With between three to five slide out rooms in every floorplan, you will plenty of room to stretch out and relax. 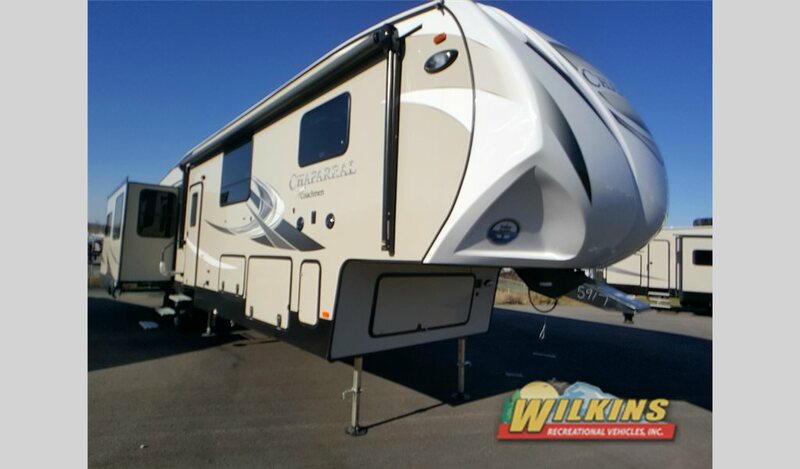 At a slightly lower dry weight, yet still retaining many luxury features, the Coachmen Chaparral Lite Fifth Wheel is both easy to tow and offers comfortable RV living. The Chaparral Lite can be towed by many of today’s 1/2 ton pickup trucks and strives to provide a natural towing experience. Coachmen successfully achieves this through great aerodynamics and saving weight without sacrificing comfort. 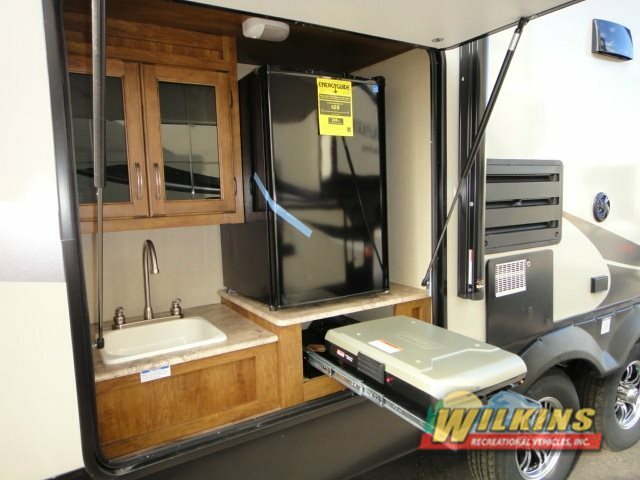 Another 1/2 ton towable option is the Coachmen Chaparral X-Lite Fifth Wheel. Floorplans include multiple bunkhouse options or a rear living design. 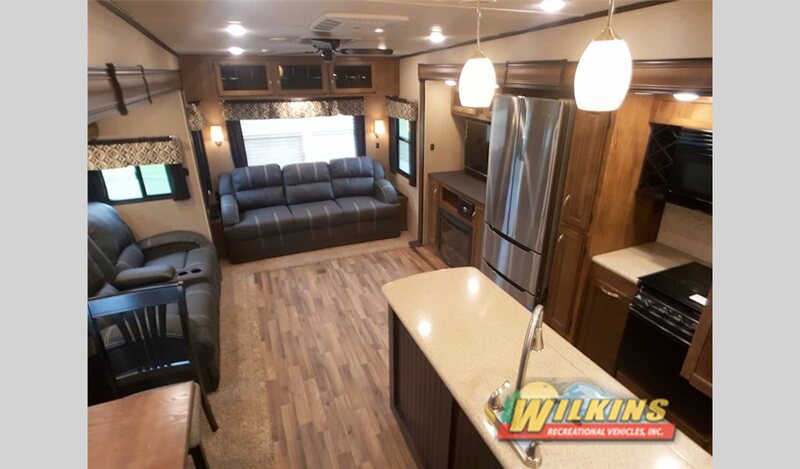 This family friendly line of fifth wheels is an efficient yet spacious option for relaxed camping. .No matter which Chaparral, you choose, you can rest assured that the quality in construction is top notch. There is a peace of mind when investing in a product that has stood the test of time. You know that with each new generation, improvements have been made resulting in a product that is tried and true. 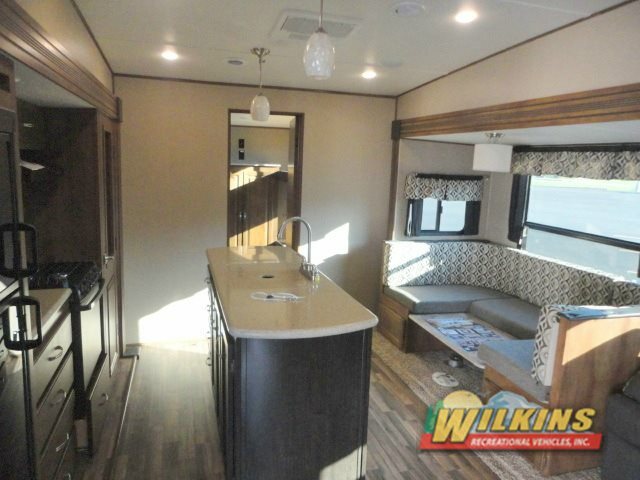 To take a tour of the impressive Coachmen Chaparral, Lite or X-Lite Fifth Wheels, Contact Us at Wilkins RV or visit Our Bath or Rochester Locations and our RV specialists will help you pick out just the right Chaparral to fit your travel needs.